One thing humans have a lot of that monkeys don’t is buildings. When you are going in and out of buildings all day, you need an easy way to add and take away layers so you can stay at a comfortable temperature. Not to worry—the zip-ups from Monkey in a Dryer Screen Printing have you covered. And like all of our other products, you are able to completely customize your apparel. Contact us today to learn more about our zip-ups. We are located in the heart of the Arts District of Northeast Minneapolis, Minnesota, within the Waterbury Building. Proudly serving all of the Minneapolis/St. Paul area and ship products to customers nationally and all over the world. #1 selling zip-up hoodie for any event! 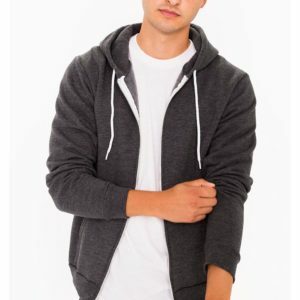 High quality mid-weight comfy sweatshirt for anyone on a budget. Great selection of colors! Soft and Light weight premium brand for the more fashionable group! 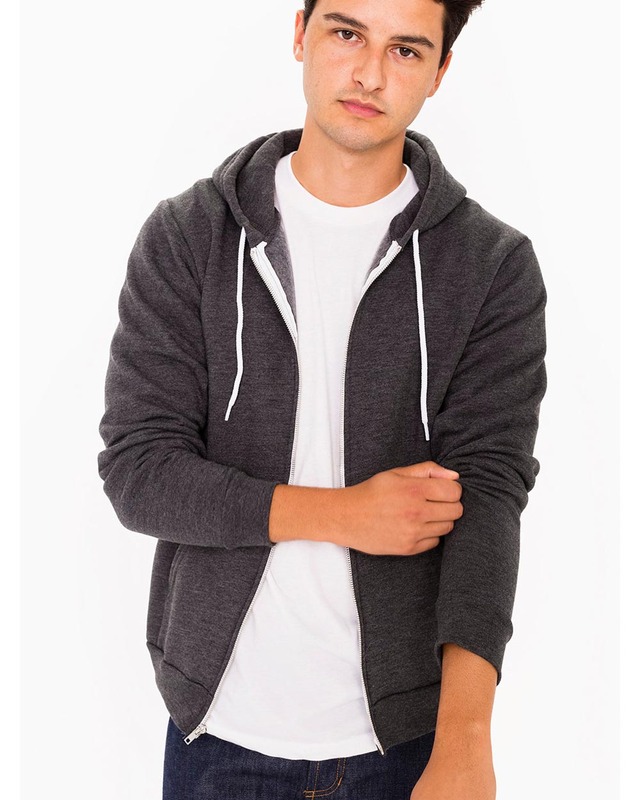 American Apparels best selling sweatshirt. 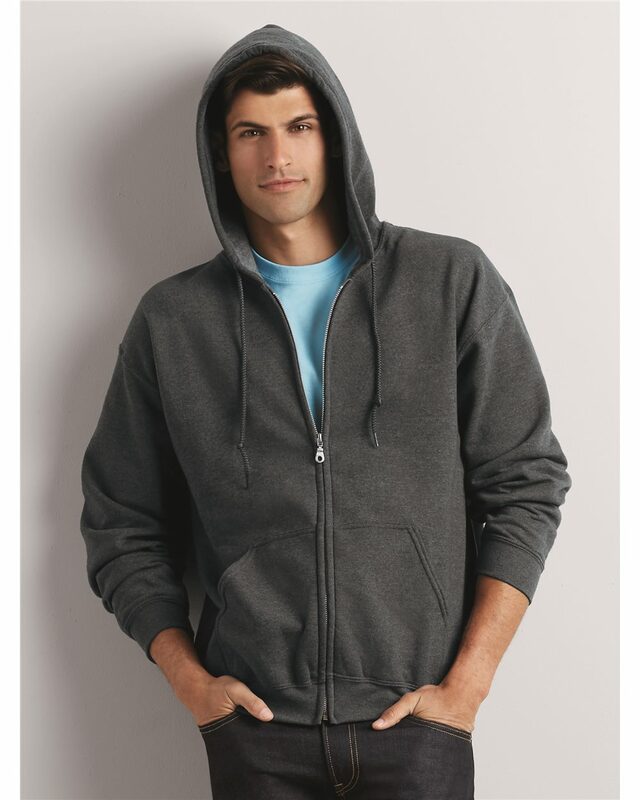 Fitted, extra soft and durable zip-up hoodie has a kangaroo pocket and a drawstring hood.